The Cadillac ATS Coupe is a two-door coupe that will turn heads. 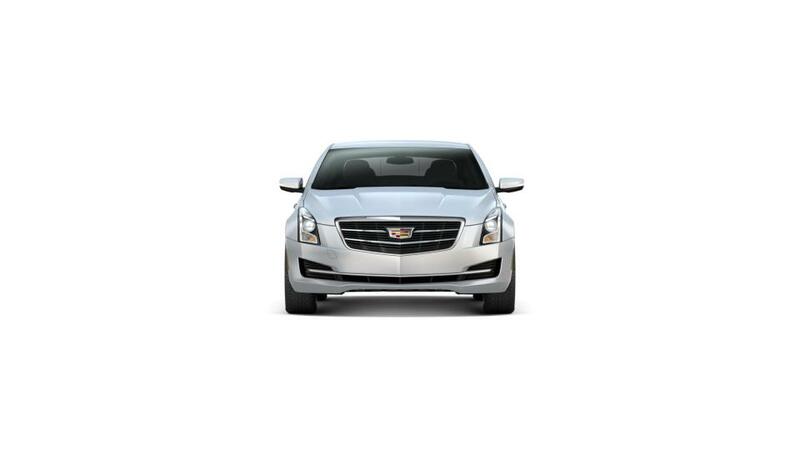 The ATS Coupe has modern style and outstanding performance. A 202-hp 2.5L four cylinder engine, eight-speed automatic and rear-wheel drive come standard with the base model. But there are other options: a 272-hp 2.0L turbo four cylinder (with an optional six-speed manual transmission) and a 335-hp 3.6L V-6, for even more power and speed. It provides a smooth ride, with athletic handling and quick acceleration just as you'd expect from a Cadillac. You can also test drive the new Cadillac ATS Coupe at Honolulu Cadillac, near Waipahu and Waianae, or contact us at (808) 797-3420, to learn more.